Hillcrest Heights is owned by Hillcrest Heights, Inc. and the housing support services are provided by Mental Health America of Greenville County (MHAGC). 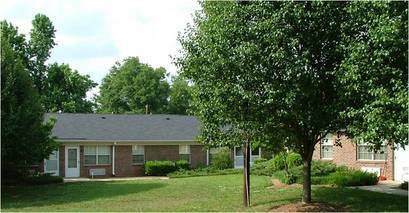 Hillcrest Heights is located in Simpsonville and has 12 independent apartments. MHAGC has collaborative relationships with community mental health centers for support services. Hillcrest Heights is subsidized through HUD and complies with HUD 811 eligibility requirements for individuals disabled by their mental illness. For more information contact the Hillcrest Heights Community Manager at 864-616-3291.